And just like that, Labor Day weekend has come and gone and it is now quite officially the start of fall! 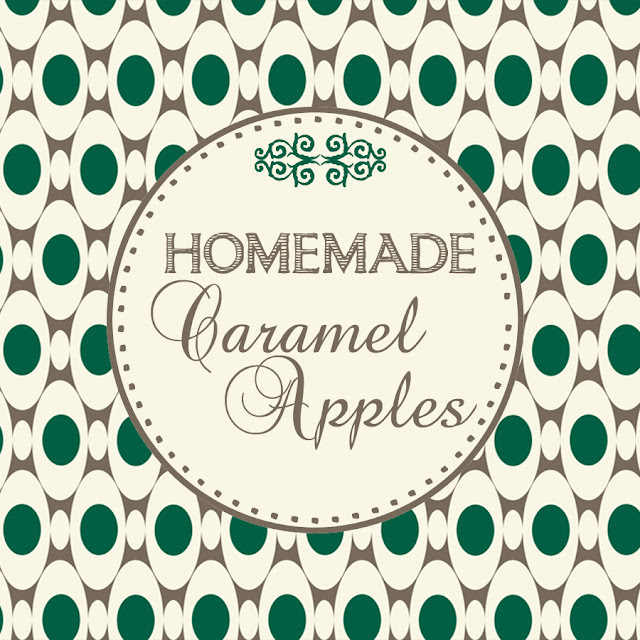 I can see from all of the mass activity amongst my Pinterest set that most of you have become ENTIRELY obsessed with all things autumn, so what better way to kick things off than with two simply delicious recipes and a couple of free printables to go along with them? Surprise the kiddos with some delicious caramel apples waiting on the counter when they get off their bus this week....or more importantly, enjoy a slice of this delightful peanut butter banana bread with that newly available Pumpkin Spice Latte that you pick up on your way home! 1.) Remove the stem from each apple and press a craft stick into the top. Butter a baking sheet. 2.) Place caramels and milk in a microwave safe bowl, and microwave 2 minutes, stirring once. Allow to cool briefly. 3.) 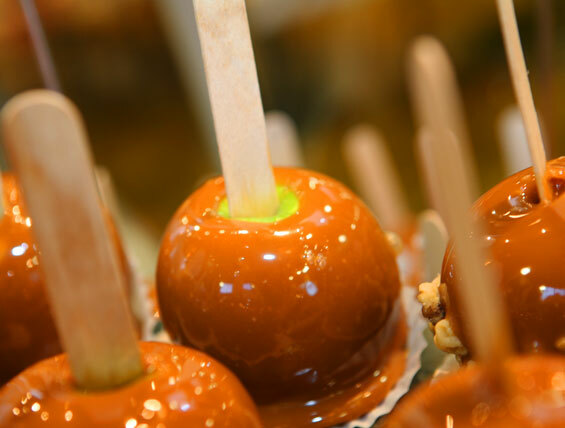 Roll each apple quickly in caramel sauce until well coated. Place on prepared sheet to set. There you go! You are all set for that fall bake sale, book club meeting, or even just to have a couple close friends over for some strong coffee and good conversation! Hope your short week is off to a terrific start! 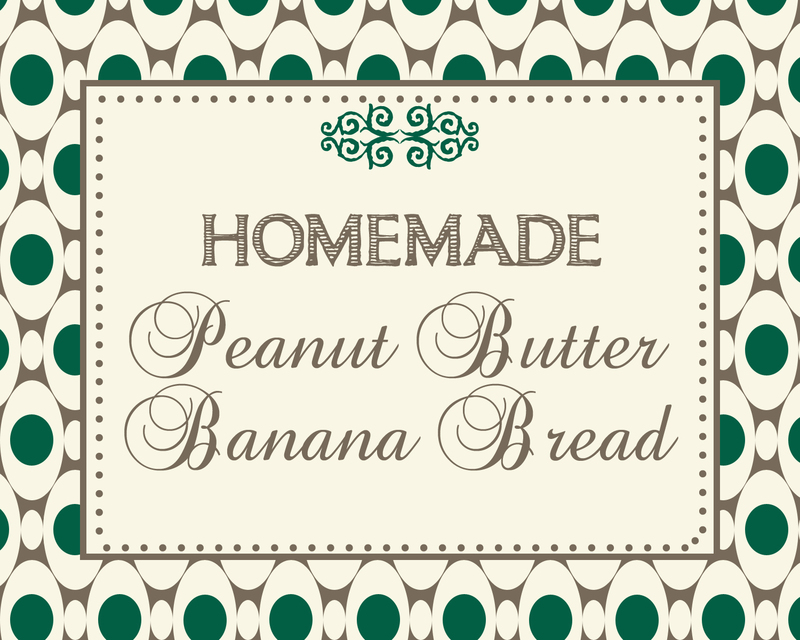 I've been eating banana bread for years - adding peanut butter to that sounds fantastic.